PALO ALTO, Calif. -- A bomb squad in Palo Alto detonated a hand grenade found at a construction site and they have rendered the scene safe, opening roadways and lifting shelter-in-place orders. 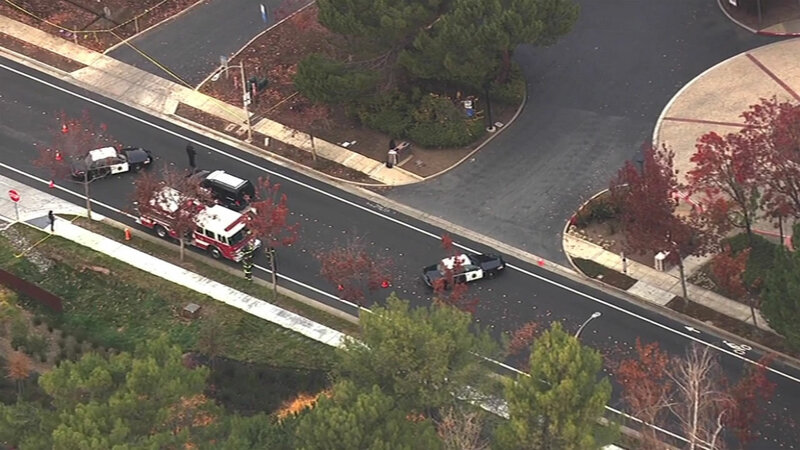 Authorities said the grenade found Monday afternoon by workers at the Stanford Research Park in Palo Alto was inert. Authorities issued evacuation and shelter-in-place orders, police said. Palo Alto police wrote on Twitter at 2:49 p.m. about the incident at 3145 Porter Drive, where workers discovered the grenade while digging underground. People at 3145 Porter Drive have been evacuated while those at the adjacent address of 3155 Porter Drive have been asked to shelter in place, according to police. The 3100 block of Porter Drive is temporarily closed this afternoon while a bomb squad investigates the device, police said.